There are 67 reviews of Artisan. Opens strong with a blast of oranges and fades into oblivion after just a few short hours. Not a bad fragrance but simple, with weaker than average silage and longevity. Not something I'd keep in the rotation. Not an overwhelming thumbs up. A three-star scent, for me. This was the first modern scent I bought several years ago after a couple decades of not wearing frags anymore. I loved it til I became more familiar and knowledgeable about what was on offer out there in the BN world. The orange burst is fruity, rindy fresh, right off the bat. This has been beautifully described before me, so I won't get too wordy about that. The pimento and herbs adds the exotic edge to the orange. There is a satisfying inoffensive muskiness to the base, which is quickly arrived at...it's not a multi-faceted scent, constantly morphing. It's fairly linear. The wonderful fresh orange stays present for the couple hours it lasts on skin. Then it is, while not gone, as some state, strictly a clean-laundry sort of skin scent. I mean, it doesn't smell like soap, it justs smells clean and fresh, like fresh laundry might if hung out to dry in an orange grove. And that's where this one serves a better purpose, as a room freshener, or to spritz bedding. Or to give yourself a post-gym whore's bath, in lieu of spraying on some hideous Axe/Lynx. If you wear it on your clothes it will stay with you more than a couple hours, but that's it. It's an inoffensive, musk-fruit-herb scent that wears well in warmer, evening weather, but is certainly OK for all occasions. I'm wiser now. Don't bother with it unless you love Varvatos scents (I never bought another, myself, because of the "meh"-ness of this one. It's OK, but I like it better than giving it a neutral. My younger son's girlfriend liked it on him. There you go. Mmmm, What a lovely clementine - I mean cologne. It's not really clementine, it's more like a mandarin tree was grafted to a pomelo & orange hybrid then the product was genetically merged with lavender by mad scientists because why the hell not. What you get is really good. You know when you have the first whiff of a mock orange blossom and it smells so good because it's fresh, fruity yet floral, and zesty. I like that. After the head note fades from the spotlight you begin to notice the complimenting scents of jasmine and other herbals, but why should I talk about them when I can talk about the clementine scent. Ah, clementine. I love the floral citrus scents. They remind me of when I was I child and I went picking them from my Uncle's tree. I rate this Clementine out of 10. There are no member images of Artisan yet. Why not be the first? John Varvatos Artisan Pure - when to expect at discounters? 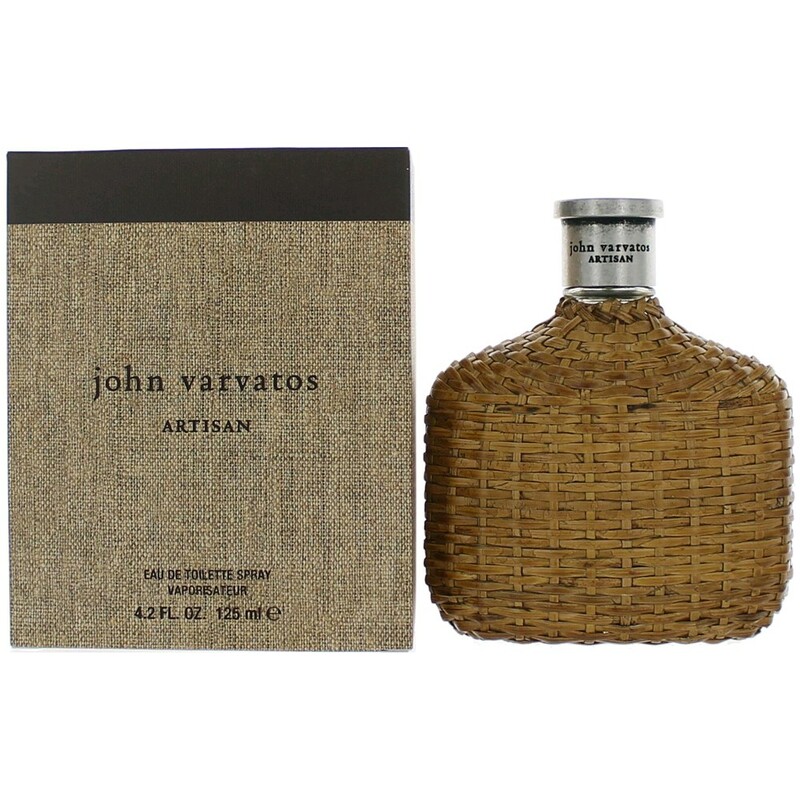 John Varvatos Artisan Pure now available at discounters. 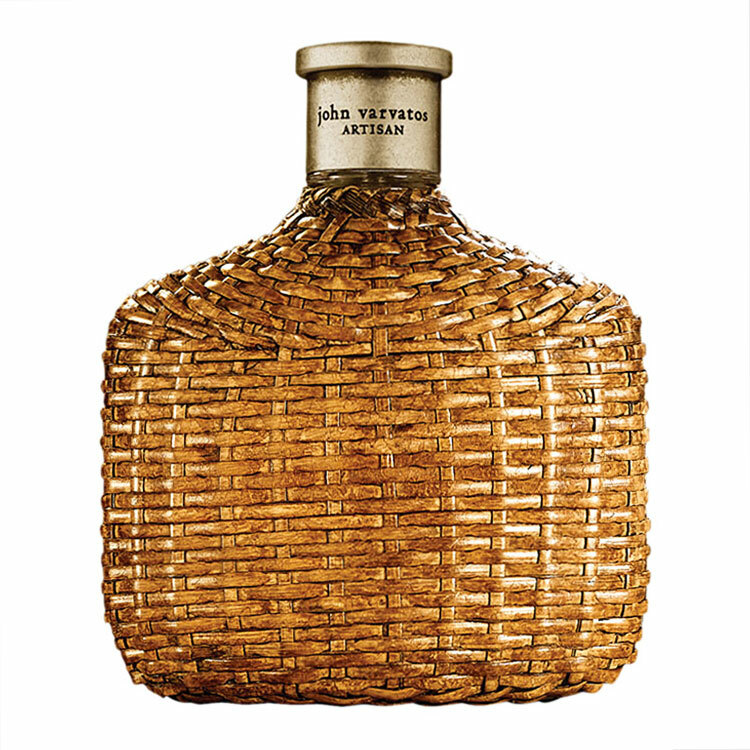 Does John Varvatos Artisan Black smell more like the original John Varvatos than Artisan? 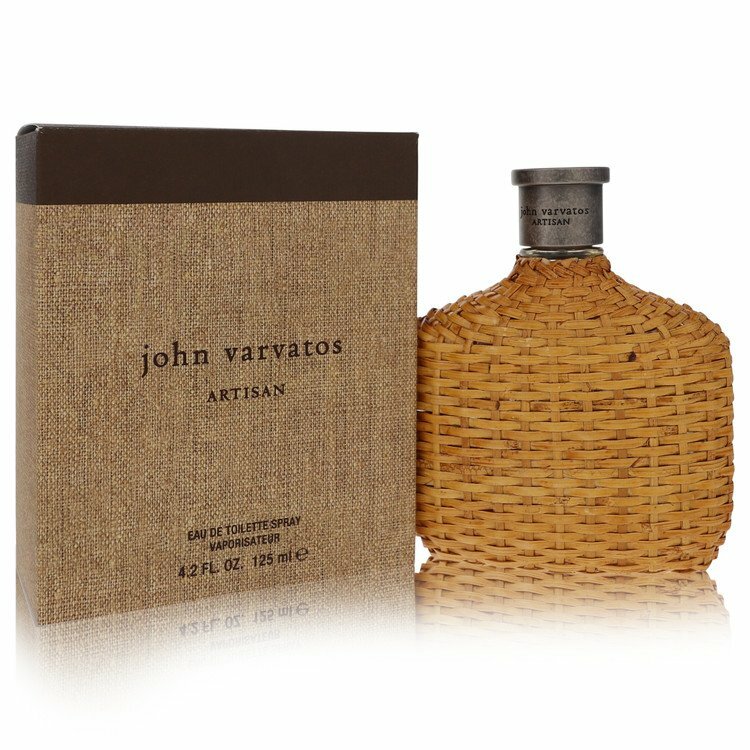 Thoughts on John Varvatos and John Varvatos Artisan?